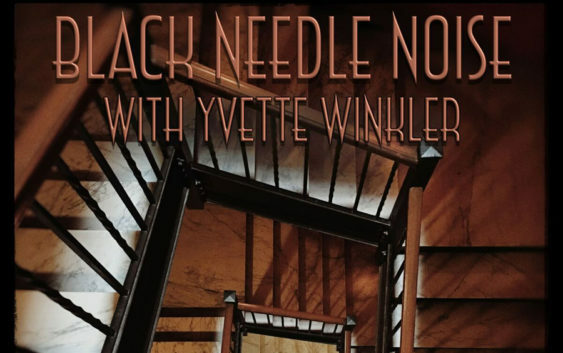 Black Needle Noise, fronted by the legendary producer John Fryer, starts off 2019 on the right track with a new song “Gone” premiering via Torched Magazine. 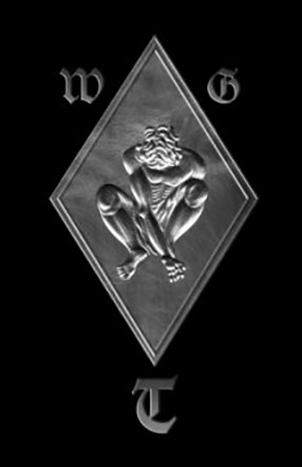 This new song features vocals from Yvette Winkler. 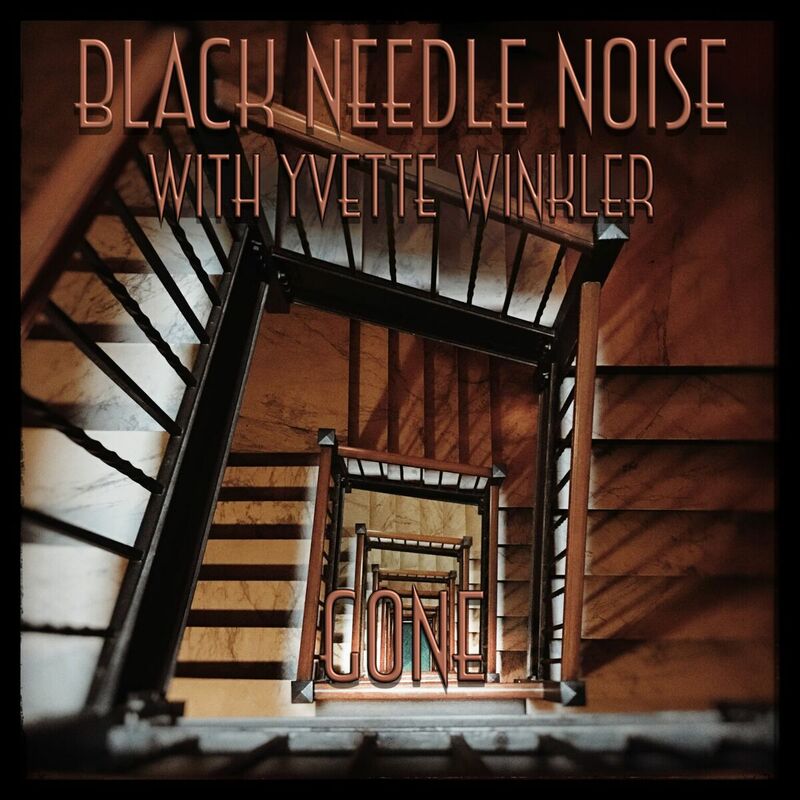 With a combination of almost otherworldly electronic sounds and Winkler’s intense vocals, “Gone” leaves its mark on the listener within moments. A music video for the song was also released, whose visuals featuring a ribbon dancer who appears to act out the lyrics from within an abandoned warehouse provide a unique yet fitting complement for the song. 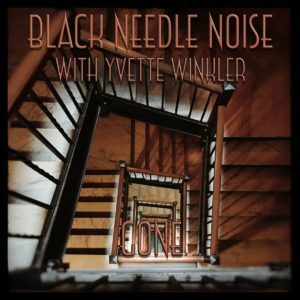 Winkler’s appearance on this track adds her name to a long list of vocalists that have lent their talent to Black Needle Noise songs. When asked about his diverse choice of singers, Fryer states that he “like[s] to keep people guessing as to what will be released next, not only with sound but now with what language the song will be in”. Enjoy the video for “Gone”!